The Park Pulse is a monthly newsletter distributed to the 157-C schools. The newsletter features upcoming events, programs and announcements from the Park District. Click here to view the April 2019 edition of Park Pulse. Click here to view the March 2019 edition of Park Pulse. Click here to view the February 2019 edition of Park Pulse. Click here to view the January 2019 edition of Park Pulse. Click here to view the December 2018 edition of Park Pulse. Click here to view the November 2018 edition of Park Pulse. Click here to view the October 2018 edition of Park Pulse. Click here to view the September 2018 edition of Park Pulse. Heritage Knolls Park was renovated in the fall of 2018. During construction, the new site was holding water therefore it was necessary to modify the drainage of the new playground area. The weather turned quickly in the fall, not allowing for the final drainage modifications which kept the park closed during the winter months. As spring emerged, final modifications were made to the site and the park was reopened. Look for the Grand Re-Opening of Heritage Knolls Park celebration to be held on July 8th at Party in the Park! 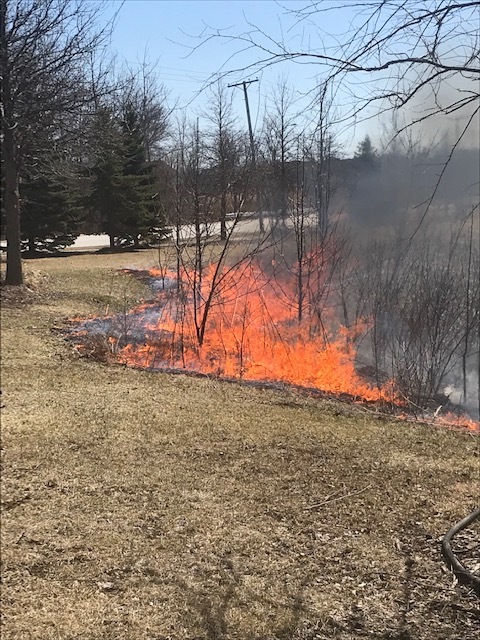 In an effort to maintain the native plants in the parks, the Park District will be conducting prescribed burns. 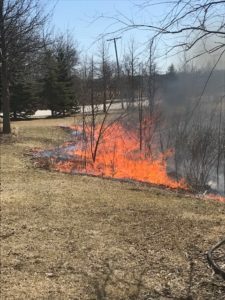 The burns are essential for the management of natural areas and restoration sites that support native plants. The fire burns away the dead material which allows new growth to take over. The burn is conducted and monitored by a trained and licensed ecological contractor. Burns also kill the non-native plants which are intolerant to the fire. The deep-rooted native plants are capable of withstanding the heat and are not affected. The blackened appearance will last for a week or two, but the benefits of the controlled burn last much longer. Among them are nutrient recycling, better seed germination by exposing soil to the sun earlier in the year, control of non-native plants and invasion of woody plants, and maintenance of natural habitats that animal and insect species rely on. Prior to the burns, notifications will be sent to residents that border the park properties. This past winter, work has been performed to remove evasive willows from the shorelines at the ponds. As the willows invade the shore line they shade out and displace native vegetation, potentially leading to erosion and poor water quality. Additionally, these plants will use much more water than the native species in the summer and will cause the plants around them to suffer from drought conditions. In the fall the willows lose their leaves directly into the water and the decomposing plant material limits the available oxygen in ponds. The maintenance department is working on removal of the young trees at several locations and the shoreline of the pond at Brookmeadow has been completely cleared. In the spring, native species will be planted in any of the areas which may have been impacted by the willows. Due to the hardiness of the plants ongoing maintenance is required to keep the species in check as the District works to keep the buffer areas healthy. 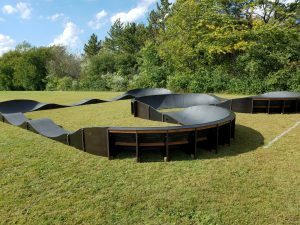 Judy Herder Pumptrack is a Hit! Operation Playground raised funds to purchase the Judy Herder Memorial Pumptrack which was installed in the fall of 2018 at Indian Boundary Park. The track is proving to be popular with all ages as the track is right off the Old Plank Trail. The track is suitable for bikes, scooters, skate boards and roller blades. The Foundation is funding seating and additional site amenities which will be done this spring. The track will be dedicated this summer to honor the late Judy Herder, a long time Operation Playground Foundation member and shining star in the Frankfort Community. Having fulfilled their terms, Commissioners Feehery and Rak will be leaving the Board in May. In the fall of 2018, Park District voters passed a referendum to reduce the Park District Board from a 7 to 5-member Board. 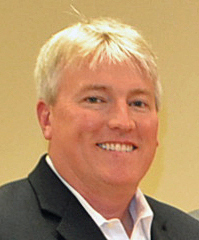 Commissioner Brian Feehery joined the board in 2009 serving the residents of the Park District for ten years. 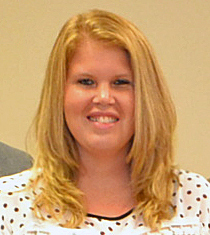 Commissioner Katie Rak was elected in 2015 and has served one term on the Park District Board. The Commissioners and staff are thankful for the time that the both Commissioners have dedicated to the district. 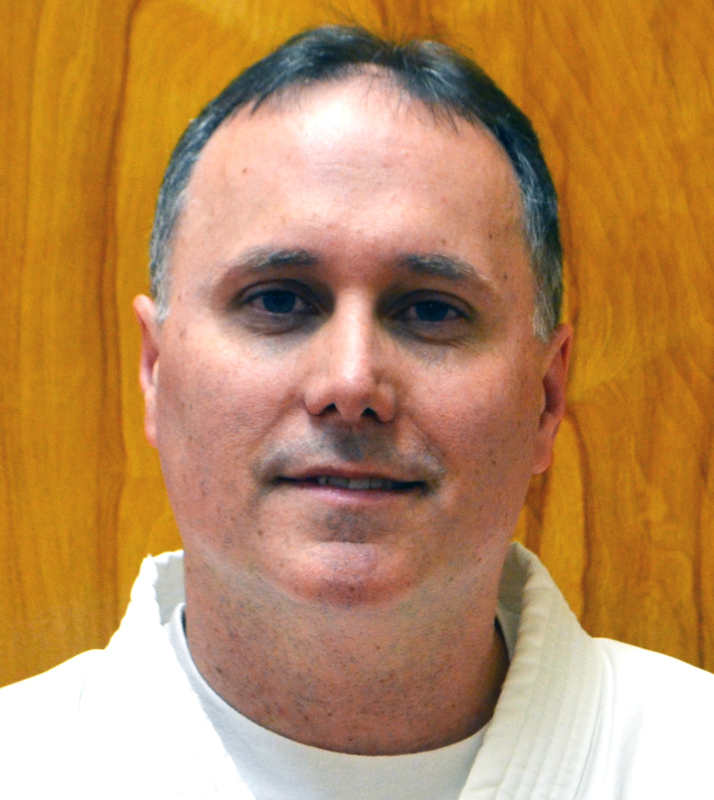 Sensei David Smith has been teaching Martial Arts for the Frankfort Park District since 1997, beginning as an assistant instructor and then taking over as an instructor. David teaches Karate Kids, which introduces young children ages 4-7 years old to Martial Arts. 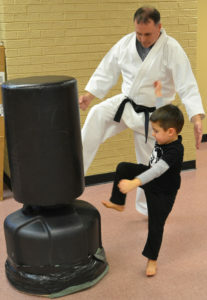 He also teaches Karate to children 8 years and older, adult beginners, advanced adults and self-defense. He enjoys connecting with his students, building student’s confidence, seeing his students have fun and learn discipline. “When I was coming up in my ranks, being asked by my Sensei to help the lower ranks with their forms and skills had a big impact on me. Seeing a student grow in skill, confidence and knowledge and being able to reach goals they never thought they could reach. Martial Arts is not just a sport or competition, it’s about becoming a better person in your community. It becomes a way of life!” exclaimed David. Sensei David Smith has competed nationally and internationally winning medals/titles including a member of the 5 man black belt team (Team USA), and a silver medal at the 2005 Pan American Games with the USA Karate Team. The Frankfort Park District would like to take a moment to thank all of you who have volunteered at our events throughout the year. A lot of time and work goes into putting on a successful event, and we could not have done it without our volunteers! We appreciate your continued support! Do you need Community Service hours for school? Or do you just enjoy helping others? The Frankfort Park District is always looking for volunteers to help with various Special Events and other programs. Interested in volunteering? 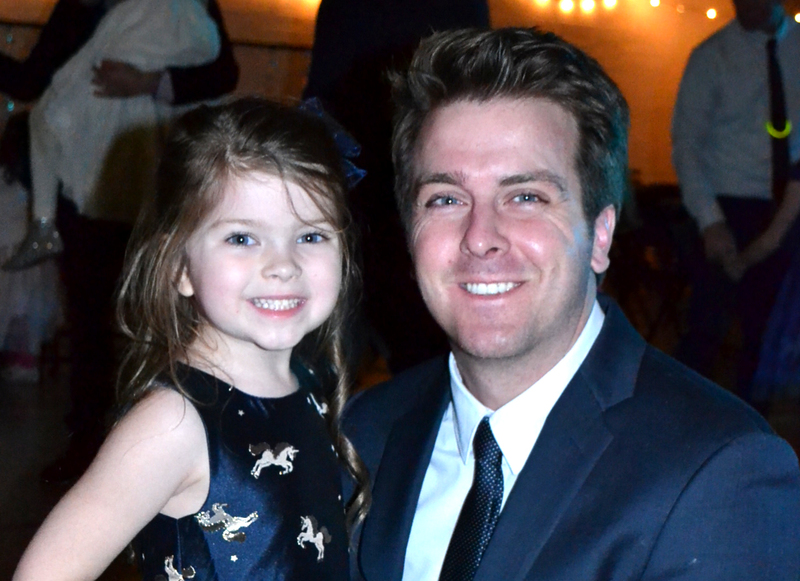 Contact Cali DeBella our Special Events Coordinator at 815-469-9400 or email her at cdebella@frankfortparks.org. Contact Cali DeBella our Special Events Coordinator at 815-469-9400 or you can email her at cdebella@frankfortparks.org. 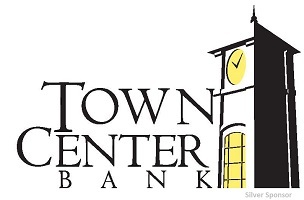 For your convenience, the Frankfort Park District has an after-hours drop box located outside of the main entrance of the Founders Community Center, 140 Oak Street. Registrations placed in the drop box will be processed the following business day. Hold your next party at the Frankfort Park District! If you are looking for an affordable site to hold your party or event, the Founders Community Center is available for rental. Parties, weddings, showers or meetings can be held in our classrooms, gymnasium or the Founders Room. For more information, including rental rates and availability, please call the park district office at 815-469-9400.